Newtons to provide legal support to Santander and its customers in commercial lending transactions. Santander Corporate & Commercial has appointed Yorkshire and North East law firm, Newtons Solicitors, to its UK national commercial panel. Newtons Solicitors, which was founded in 2009, will provide legal support to Santander and its customers in commercial lending transactions. The appointment, which is initially for 12 months, follows an application by Newtons to Santander which was led by Commercial Director, David Lucas and Commercial Property Director, Gareth Jones. The appointment involves the entire Newtons office network, with more than 100 staff, and it is expected that instructions will be received from Santander offices between the North East, York and Leeds. 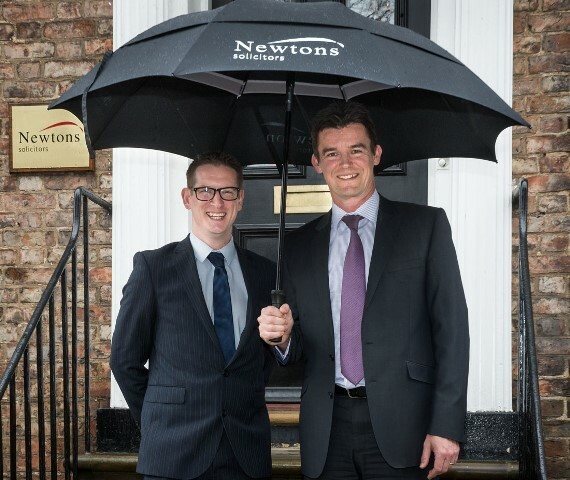 Newtons Solicitors Darlington Director, Gareth Jones, said: “We are delighted with this commercial panel appointment which is the first of its kind for the firm and is an important stage in Newtons becoming recognised as a strong regional practice. Newtons has offices in Darlington, Harrogate, Ilkley, Knaresborough, Leyburn, Northallerton, Ripon, Richmond, Stokesley, Thirsk and York.